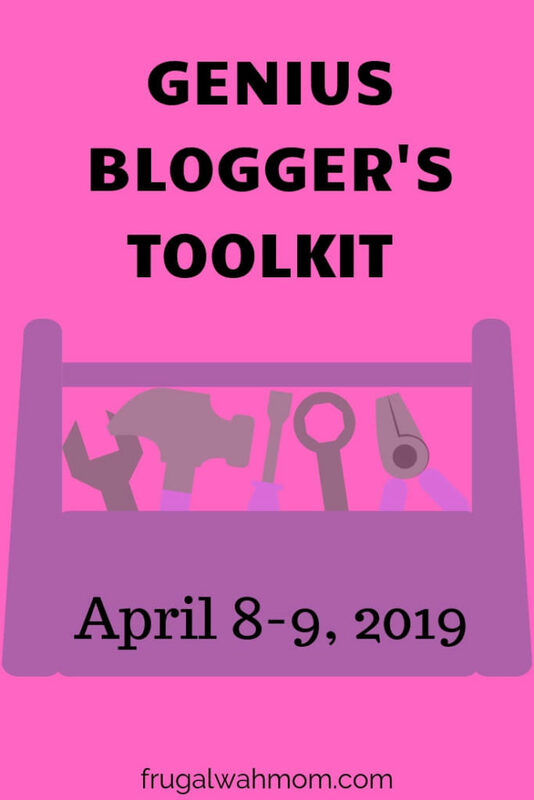 Monday April 8th through Tuesday April 9th, 2019, the wonderful folks at Ultimate Bundles is putting the 2018 Genius Blogger’s Toolkit on sale. This is the very last chance to score the courses listed below for such a low price. No, I am not dreaming, but I do feel like I am. The Frugal Work at Home Mom has hit the one year mark. Yay! Although I am not where I want to be after a year, I am very proud. I love my blog and I am looking forward to growing it. There is so much information that I want to share with you all. I just need to get to writing it all up. What kept me behind this year was that this was a hard year for my family. We moved 2/3 across the country and we were in limbo for four months during that transition. We are still unpacking and settling in but soon I will be able to put the time into my blog that I have been wanting to. Today I want to take you back a year, to the beginning of my brand new blog and tell you about a company that really helped me on my blogging journey. I just wish they could help me find more time in my day to blog. LOL. After 4 years of thinking, planning, and dreaming about my blog, I finally started it. But I really had no clue what I was doing. It was just a dream and I needed to make it a reality. Right after I started my blog, one of the bloggers I followed mentioned The Genius Blogger’s Toolkit. I looked into it and I tuned into some live training (even canceling a doctor appointment I had made months before). Wow! Just wow! The information I learned on the free webinars was amazing. But then they tried selling me on “package” for $97. Um, that was kinda disappointing but as I learned about that package I sure did want it. It sounded amazing. What was this package!?! It was The Genius Blogger’s Toolkit. This Toolkit had just what I needed to get actually get started and get passed my “Welcome” page. Let me explain what this package was all about. You see, many bloggers help other bloggers by putting out ebooks, courses, workbooks, and other training material. Some charge $5 and anywhere up to $500 (or more) for these products they create. These products are very helpful and explain what you need to do and how to do it or they might help you keep track of something, etc. What these products do is save you time from trying to figure it out on your own. I know, I have been there, done that. I wanted to save time. So the folks at Ultimate Bundles came up with The Genius Blogger’s Toolkit as a way to make these products affordable. They bundle up products from different bloggers and sell it for a low price. This year the bundle is selling for $97 with 77 products! The value is $5,867.88! Here are my top picks that I can’t wait to devour. In the Media Kit Masterclass, you’ll learn with Katie as she walks you through finding, organizing and professionally presenting your stats to potential partners, sponsors, and advertisers for maximum results. Just give Laura one hour – and she’ll show the secrets she’s used to create loads of printable downloads that grew her blog into a six-figure business. SEO Site Audit by bloggersSEO ($37)Identifies areas for significant improvement on your blog, so you can reach your full potential sooner. 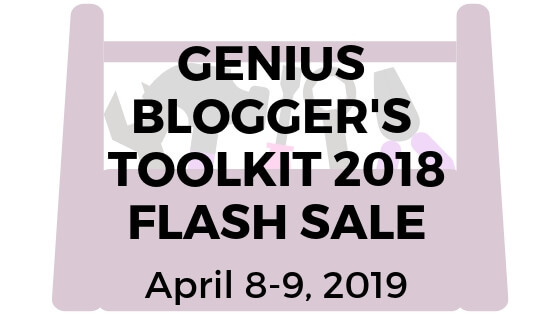 You can check out the full list of products in this wonderful bundle in a pdf (bonuses are not available for the flash sale) or on The Genius Blogger’s Toolkit site. Although the Toolkit is not for everyone, it was for me. If you are thinking of starting a blog, already started one but was like me and thinking “now what?” or if you already have a blog and want to increase our knowledge, then this is so worth it. For me, I am like a sponge, I want to learn as much as I can. I can’t get enough. As long as I am blogging I will continue to purchase the Toolkit yearly. 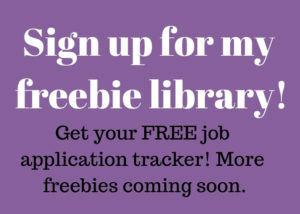 Please feel free to reach out to me at traci@frugalwahmom.com if you have any questions. This is bundle is one of the things I am very passionate about when it comes to blogging since it helped me so much and I would love to help you as well.